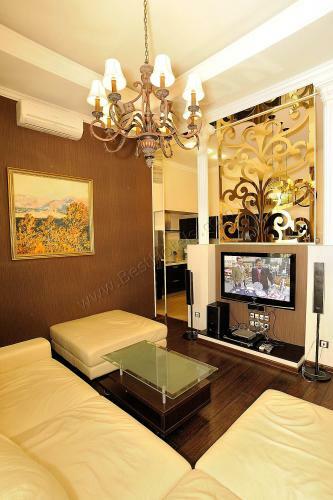 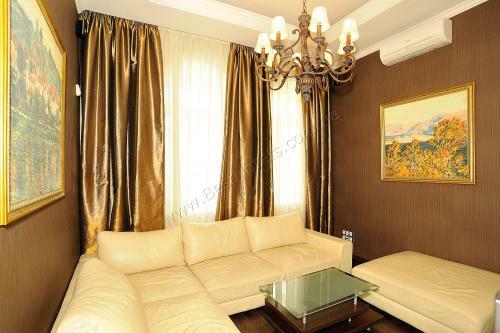 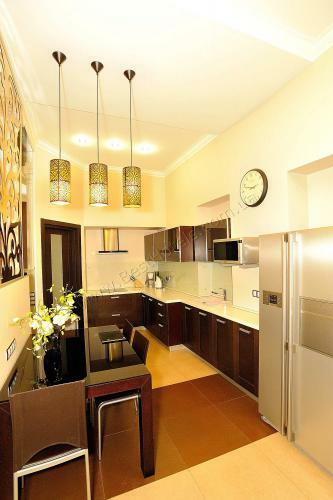 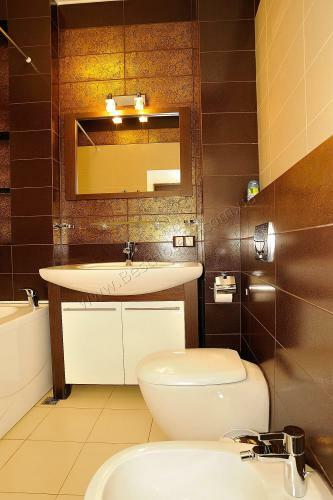 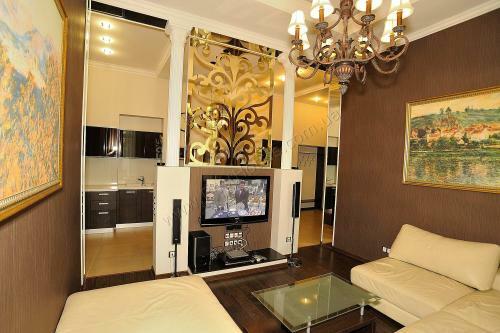 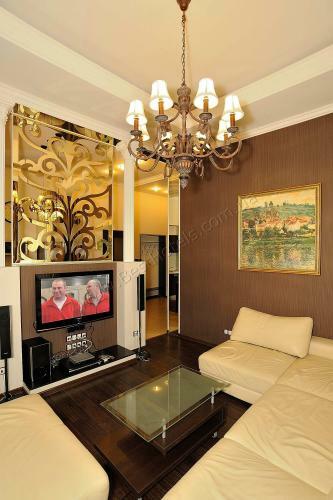 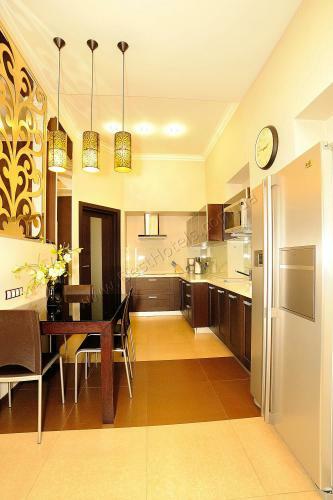 Gorgeous, rich apartment "suite" - a class with an exquisite design repair. 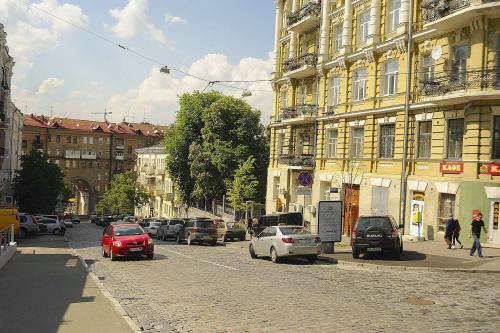 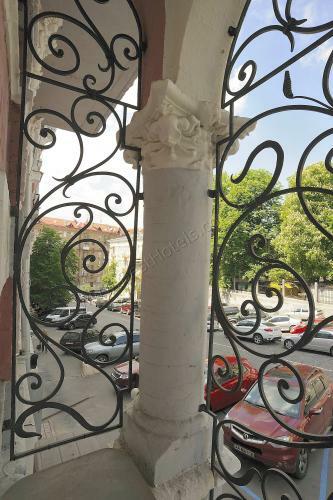 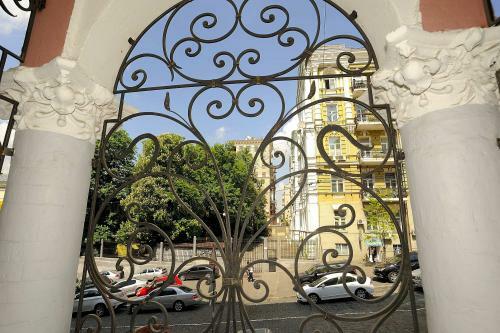 The house is located on Lutheranskaya Street, one of the quietest in the heart of Ukrainian capital, combines aristocratic Lipki with noisy Khreschatik. 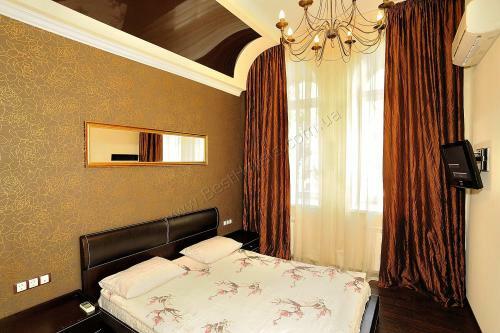 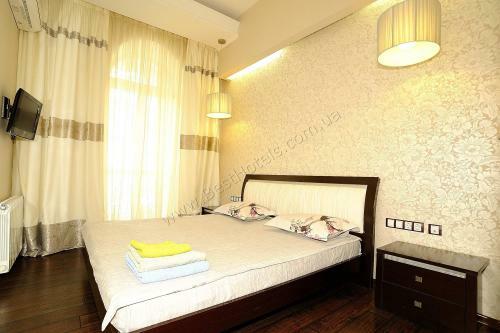 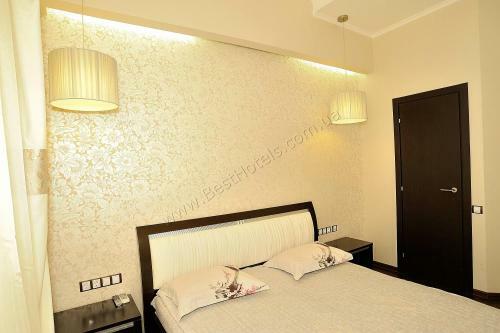 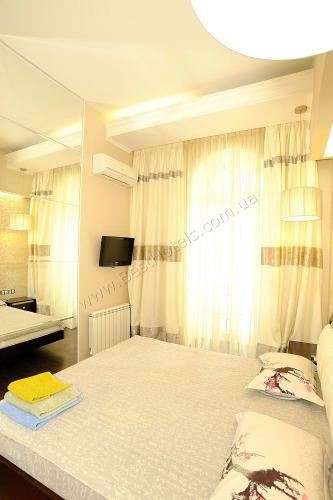 There are three rooms: two bedrooms and a living room / kitchen, with windows overlooking the Lutheranskaya Street. 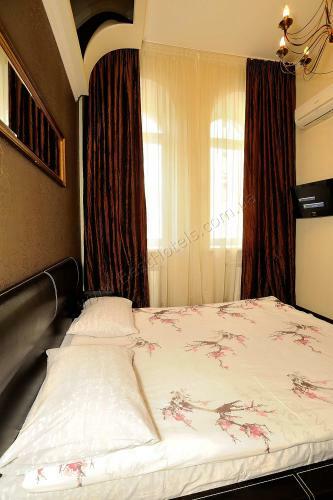 In the living room you have a large flat screen TV and home theatre, in each of the bedrooms also have flat TVs. 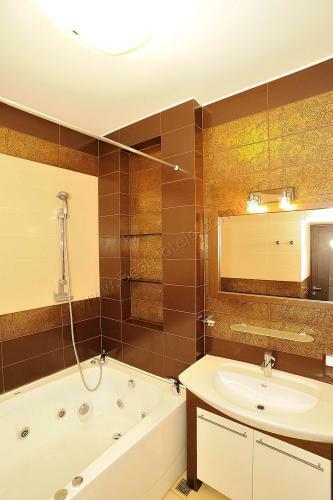 In the bathroom is spa bath Pool Spa Partner, easily accommodates two people. 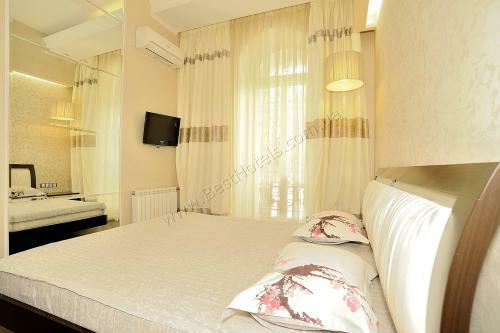 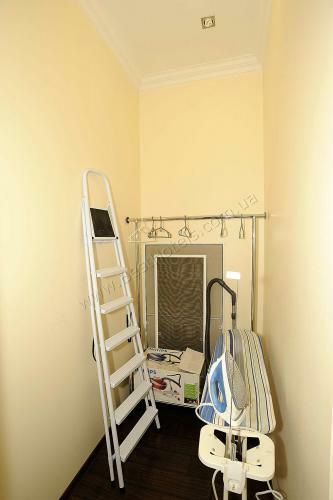 The apartment has air-conditioning, washing machine, all necessary appliances, unlimited high speed internet.